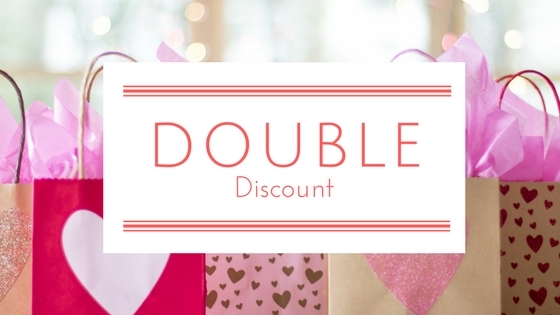 A monthly box with fantastic Cruelty Free cosmetics! Delivered from Italy to your door. 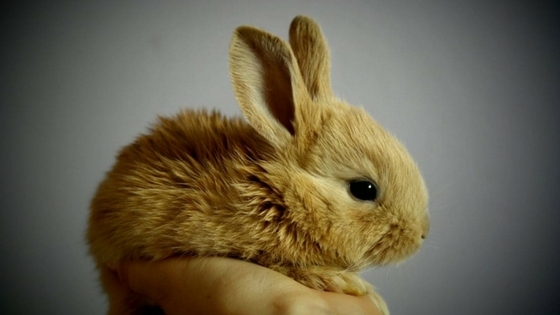 If you want to read tips and news about the world of cruelty free and vegan cosmetics, follow our blog! 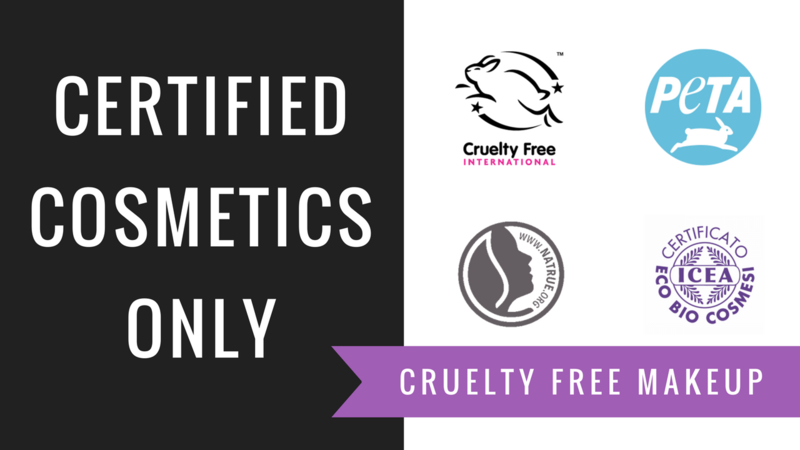 Are you looking for certified cruelty free or vegan cosmetics with a special discount? You found them! 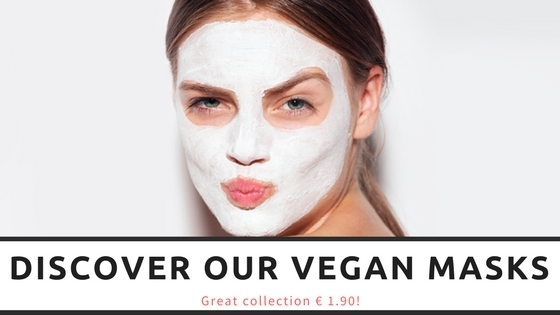 Vegan Masks € 1.90 ! 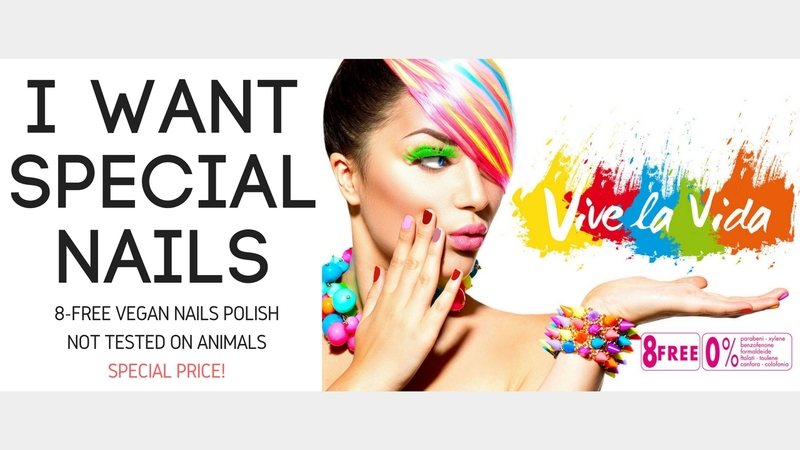 A huge selection of cute colors for the vegan masks we offer!